"Happy Christmas to all, and to all a good-night". Lovely photo! Merry Christmas to you too. I hope the coming new year is a wonderful one for you. 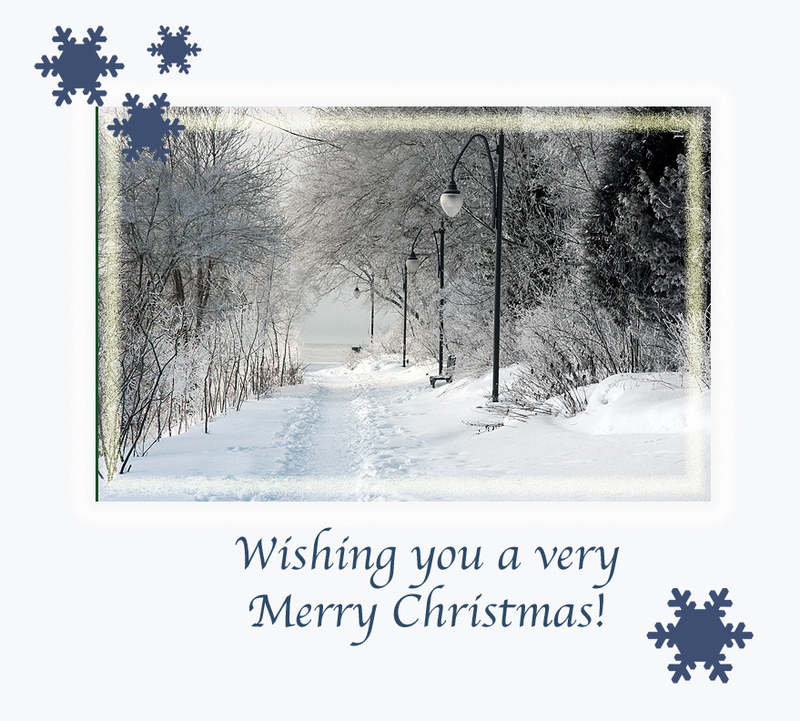 Merry Christmas and Happy New Year to you and your family, Susan! Lovely photo and a delightful poem to celebrate the season.